The world's most talented beagle has found a new careeras a writer, of course! 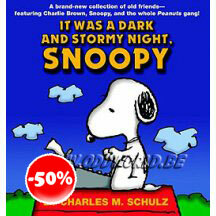 The Literary Ace works feverishly on his typewriter, day and night, atop his doghouse. 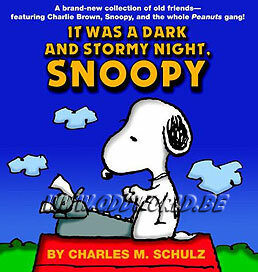 And while Snoopy is busy writing the next great American novel, you can be sure that the rest of the Peanuts gang will try to get in on the actionespecially that round-headed kid, Charlie Brown. 'Cause it just wouldn't be a story without some great charactersthe ones right under our favorite doggy virtuoso's nose!